Community outreach and service are important components of the USArchive culture and market approach. USArchive encourages this approach within the organization and with our business partners and clients. Al Ramsay, Business Analyst at USArchive & Imaging Services, adopts this approach and has created significant service levels to the community, in terms of training, education, and technology transfer. 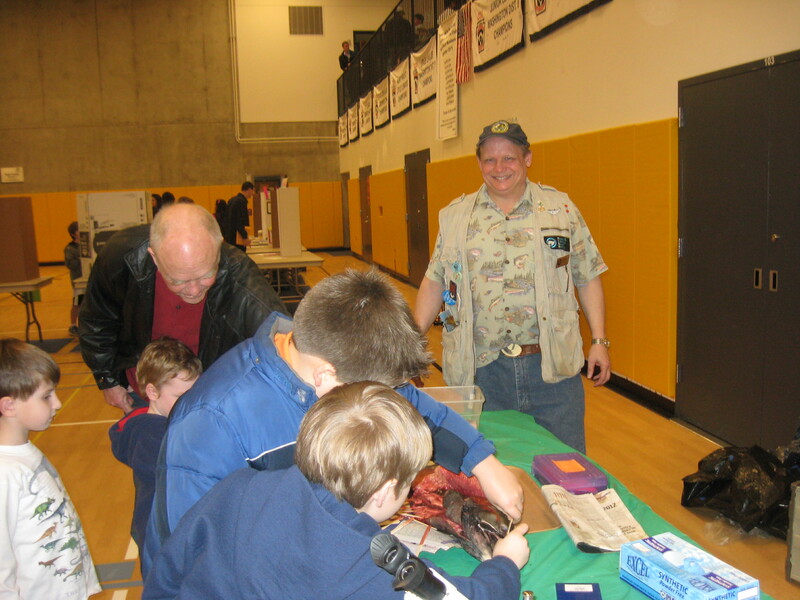 Al is a Merit Badge Counselor with the Boy Scouts of America and has driven a number of merit badge opportunities and training programs for the local Boy Scouts in Western Washington. He is responsible for training scouts in topics such as Aviation, Oceanography, Space Exploration, Mammals, Reptile/Amphibians, and Birds. 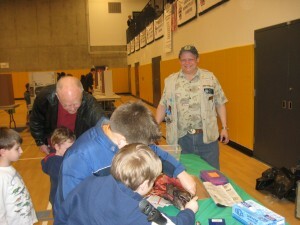 To date, Al through his efforts has awarded over 500+ merit badges to the scout community in Western Washington. He has specifically adapted the Citrix GoToMeeting tool to train scouts in the details of each merit badge and recruits other experts in aviation, oceanography, and zoology to assist in the subject matter. 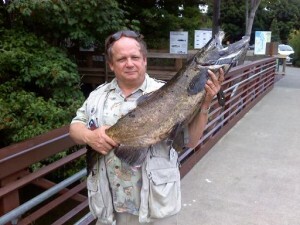 Al is a Docent at the Woodland Park Zoo, Issaquah Salmon Hatchery, and The Museum of Flight uses each of these facilities for training purposes and to enlighten scouts on each of the badges under discussion, ranging from animal adaptations, resource conservation and management, and aviation and space exploration. Using each of the facility, Al can recruit other top experts into the scout training program. On Saturday, April 27th, Al ran an effective aviation training program for scouts across Western Washington at The Museum of Flight. This was an excellent opportunity for scouts to go ‘hands on’ and learn about the mechanics, physics, and history of aviation. Scouts were able to preflight an actual aircraft with the help of scout counselors, including Steve Rush, a client from Aviation Technical Services in Everett. They were also able to run flight simulators to learn more about piloting aircraft. Twenty five new scouts were able to earn their Aviation Merit Badges. Al expects to continue his high profile volunteer service to the local scouting organization and to facilities such as The Museum of Flight, Issaquah Salmon Hatchery, and Woodland Park Zoo.